ECO is a government scheme that helps people to lower their home heating costs through energy efficiency measures. These include a subsidised boiler, which you contribute just £240 (including VAT) towards, and free loft and cavity wall insulation. To qualify for the ECO scheme via EDF Energy, you will need to be supplied by us for either gas and/or electricity. If you're not a customer, you can sign up here. Existing customers, check below to see if you qualify. To qualify for a replacement A-rated gas boiler, your current boiler must be broken. To qualify for all measures under the ECO scheme, you'll either need to own your home or rent privately. If you're renting privately we only offer loft and cavity wall insulation and not boilers. Your property will also need an EPC rating of A-E (you'll need to check with your landlord if you're unsure of your rating). Finally, you or someone in your household, will need to receive one of the qualifying benefits in the menu to the right. 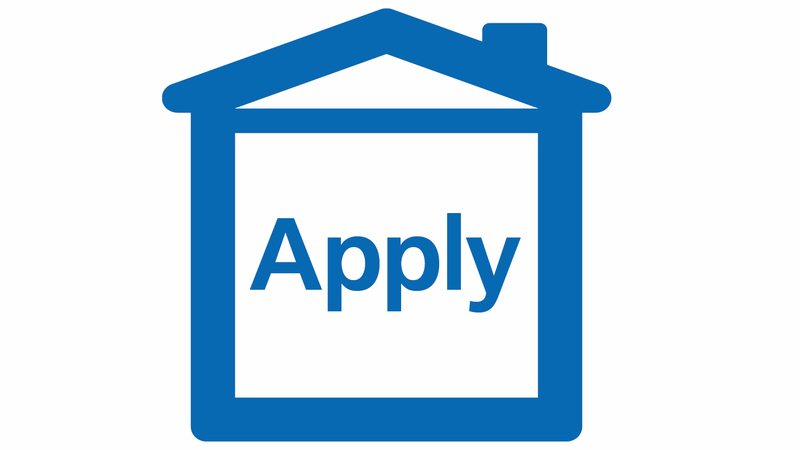 Social housing properties aren't eligible directly via EDF Energy. If you receive child benefit only, you'll be asked to evidence this by providing your child benefit award notice, along with a signed self-declaration. Please note that child benefit is only accepted if you don't receive any other qualifying benefits. Oversized properties may not qualify. Your home was built before 1983. Replacement boilers require a customer contribution of just £240 (including VAT). You qualify for one if your boiler is broken and you receive one of the qualifying benefits. Although you new boiler shouldn't break down, it's always worth protecting it against the unexpected and avoiding a hefty repair bill. Have peace of mind knowing it's fully covered with EDF Energy's award-winning boiler protection insurance. Down lighter covers as required. We can't insulate rooms in the roof. Approved 25-year cavity wall guarantee. We can't provide insulation to unsuitable properties – this may be due to exposure conditions, the condition of the cavity wall or narrow cavities. One-year minimum warranty on parts and labour. We can’t replace back or floor standing boilers and do not carry out boiler repairs or emergency boiler replacements. Insulation and/or new boiler installation - how long does it take? When you decide you want an energy saving improvement through ECO, get in touch with us. 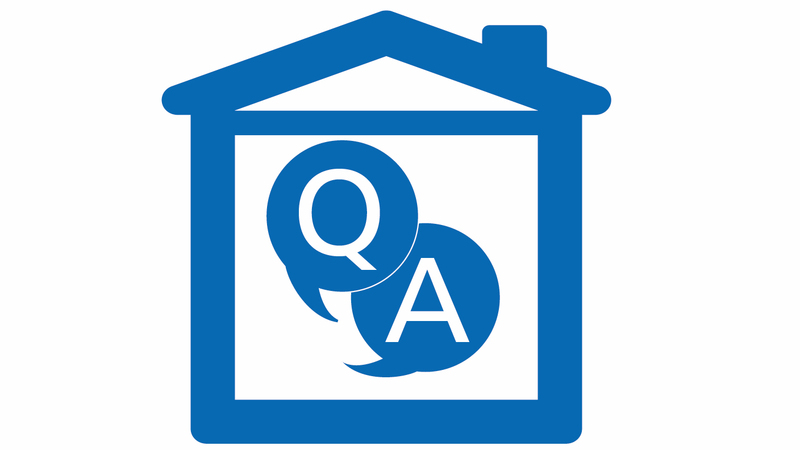 We will ask you questions about your property and also, if you are eligible for a boiler replacement, your type of boiler. We’ll then arrange a date for your technical survey with our installer who will confirm whether we can install insulation or replace your boiler. This decision is based on how energy efficient your property &/or your boiler are currently. 4 weeks later your technical survey should then take place around four weeks later. 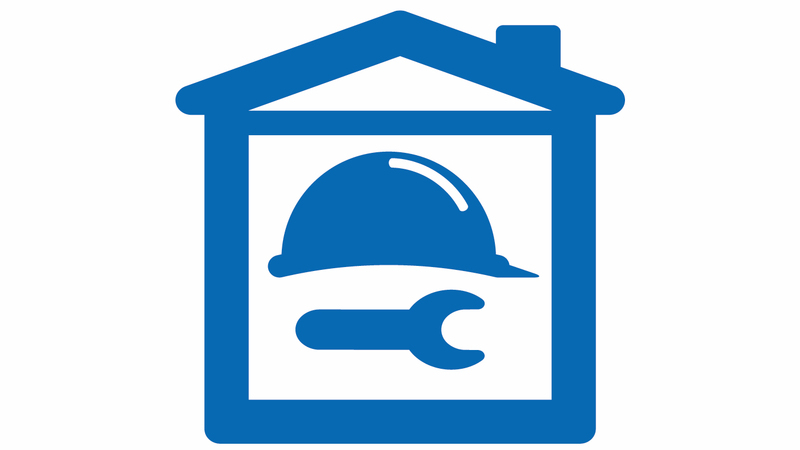 We’ll gather all the information we need to assess your property and discuss with you any technical requirements associated with the improvements. 4-5 weeks after the technical survey, your install will be carried out. If your work involves any additional costs the installer will send you a formal quote before any work happens. 2-3 weeks later you’ll receive your warranty/guarantee and maintenance documents where applicable. Listen to EDF Energy customer, David Cowell, talk about having loft and cavity wall insulation fitted at his home through the ECO scheme. Small things can make a big difference. These tips could help you save energy and make your home cosier. Why not also see if you qualify for a one-off rebate towards your electricity costs through the Warm Home Discount scheme. No matter where you are – have complete control of your home’s temperature directly from your smartphone, tablet or PC. The Priority Services Register (PSR) is a free service for domestic customers requiring extra help. If there's anything you'd like to discuss with us to do with ECO feel free to give us a call on 0333 200 5119(1) 9am-5pm Monday to Friday. If my loft is boarded, can I still receive insulation? The boards will need to be removed prior to insulation being fitted. Can I put boards on top of my insulation? No, compressing the insulation makes it less effective. Do I need to be in receipt of benefits in order to receive ECO measures? Yes, please see the information above that outlines qualifying criteria. Do I have a choice/options of models when receiving a boiler replacement? The boiler will be an approved manufacturer and model with either a 1 or 2 year warranty as provided by the manufacturer. Is the ECO scheme completely free, or do I have to pay a contribution? You'll need to pay a contribution of £240 for a replacement boiler. Insulation is free of charge. If extra work is needed to complete the installation, there may be an extra contribution required. Can I spread the cost of the installation via finance? Unfortunately, EDF Energy doesn't offer a finance option. Can a landlord apply for the ECO scheme? Yes, but only for insulation measures, providing the tenant meets the qualifying criteria. If my property is currently unoccupied, can I apply for the ECO scheme? No, the property must be occupied by someone with a qualifying benefit. Do I need to be supplied by EDF Energy in order to apply for the ECO scheme? Yes, but if you're not a customer, you can sign up here. What's the timescale to receive the insulation/boiler from the time I apply for the ECO scheme? 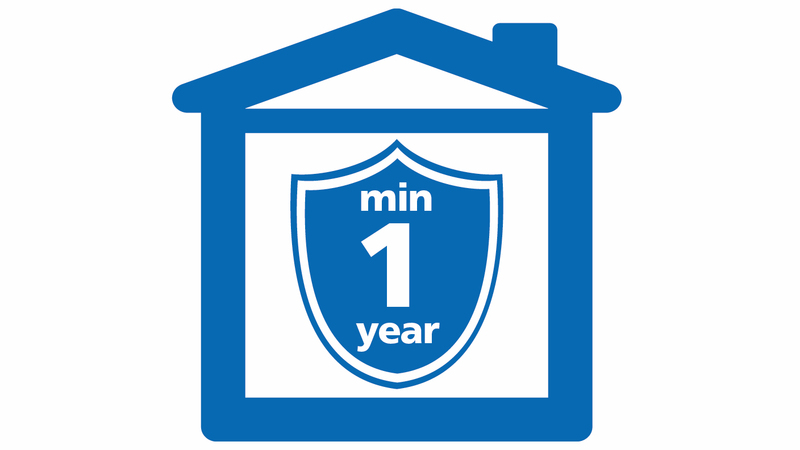 We aim to have all measures installed within three months of your initial contact. Can I apply for the ECO scheme online? Not at the moment, but we hope to have this functionality in the future. Do you offer a top up of cavity wall insulation if my current insulation was installed more than 20 years ago? The current insulation will need to be professionally removed prior to new insulation being installed. If I have partial loft insulation, can I still receive brand new insulation? We can only provide loft insulation if there is no more than 100mm of existing insulation. If I have a loft conversion, can you provide insulation for this? Unfortunately we don't provide room-in-roof insulation via EDF Energy. If I am not eligible for the free measures, can I pay to receive insulation and/or a new boiler? Yes, EDF Energy has a replacement boiler offer and you can find out more about it here. For information on energy efficiency options, click here. I am a council/social housing tenant, why am I not eligible for ECO measures? Your local council is responsible for maintaining its housing stock. Please contact them to see if any help is available. If have a query or complaint regarding my install, who do I contact? In the first instance you should contact the installer directly. If you are unsatisfied with their response, please contact the EDF Energy ECO team on 0333 200 5119. Are there any property types that don't qualify for ECO measures? 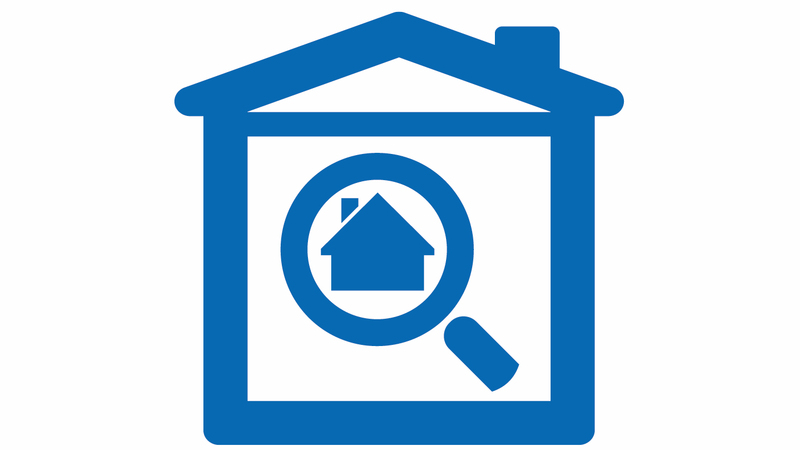 Certain property types may not be able to receive certain measures, such as insulation in park homes, or properties more than three storeys high.